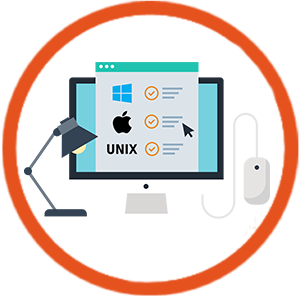 Conceptol’s team of highly skilled and experienced developers have been able to help businesses and organizations grow with our state of the art web applications. We offer a wide range of web application development services. 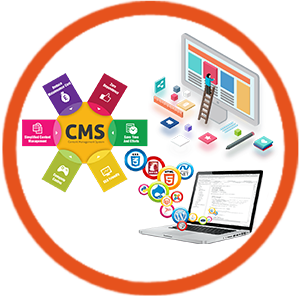 Whether it’s developing a simple Content Management System, or complex web applications like Custom Softwares or Ecommerce portals, at Conceptol all your web application development needs will be taken care of my expert developers who keep up with the latest trends in the web development world. 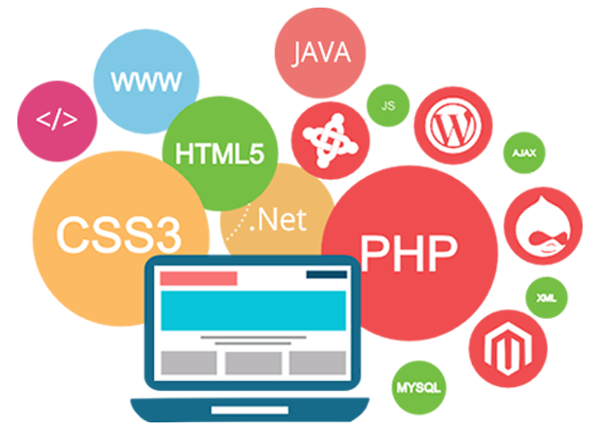 Our developers have years of experience in developing web applications using technologies like PHP, MySQL, ASP. NET and many more. Whether you’re a small business or a big corporate, leave your web application development needs to us and we will make sure the final product is better than your expectations. With our dynamic web design services you get full control of a fine-tuned, functionally rich, interactive website. We develop multi-tiered websites with normalized database and efficient techniques of load balancing. We understand, user interactivity is key to the success of a website. We ensure high user engagement by adding interactive elements and lightweight animated objects developed through CSS3 transitions, SVG and Canvas. We are a leading dynamic web design company in India that builds highly interactive websites with appealing aesthetics for a global clientele. Developing Custom Websites is something that we are really good at. Need a custom designed checkout process? Need to create an appointment form for your customers? Need some special code? You’re exactly at the right place. Conceptol has an experienced team of expert PHP and WordPress developers who can turn any website into a highly customized website with their special codes. Whether it’s from the scratch or right in the middle, leave it to our developers to complete your requirements. With the right tools, you can add to the content curated for your website. 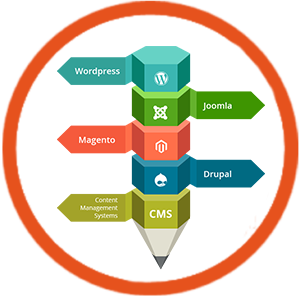 Today Content Management Systems (CMS) platforms have evolved into powerful tools which allow you to maintain; market; and publish your web content. All the CMS platforms have inbuilt tools for different situations. That’s why before we recommend a content management system for your website we analyze and understand the requirements a CMS needs to fulfill. At Conceptol we don’t stick to a single platform, unless and until we have considered the scope; project type; content and functionality that a CMS needs to look after we won’t recommend you a CMS platform. It is important that your ecommerce website stands out of the hundreds of other ecommerce websites, because it’s more than your brand’s digital shop, it’s the first thing your future customers see. 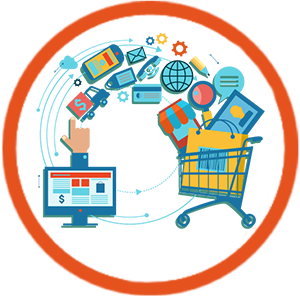 At Conceptol we can help you convert visitors into customers with our efficient ecommerce and learning management solutions. With our responsive ecommerce website design, you’ll be able to increase your conversion rate and grow your bottom line across all devices.